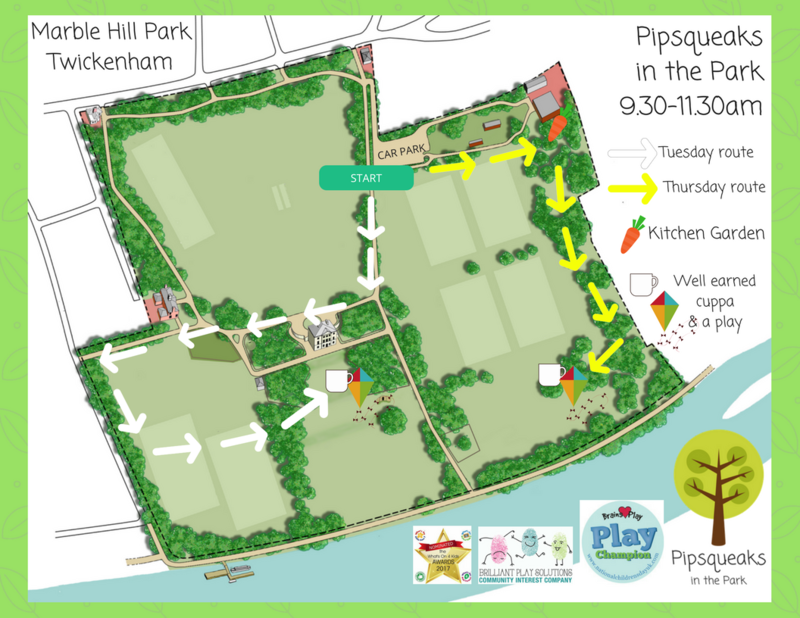 Pipsqueaks in the Park meets every Tuesday & Thursday 9.30-11.30am (Marble Hill Park, Richmond Rd, Twickenham, TW1 2NL) Meet at the car park in Marble Hill Park – don’t worry if you are late just catch us up (see route map below.) We will go for a welly walk for the first part of the session then stop for a hot drink and a biscuit before we have a play! We have a new activity each week. 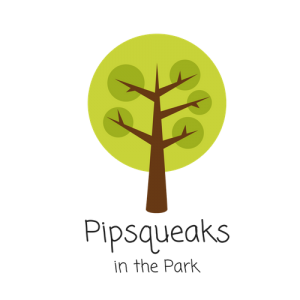 Play notes: Unlimited space for all ages in all weathers (we have a small shelter that we can put up if rain is forecast.) Great for lovers of the outdoors and those wanting a great big dose of ‘Vitamin N’ (that’s nature to you and me!) Marc does not sing at this session.